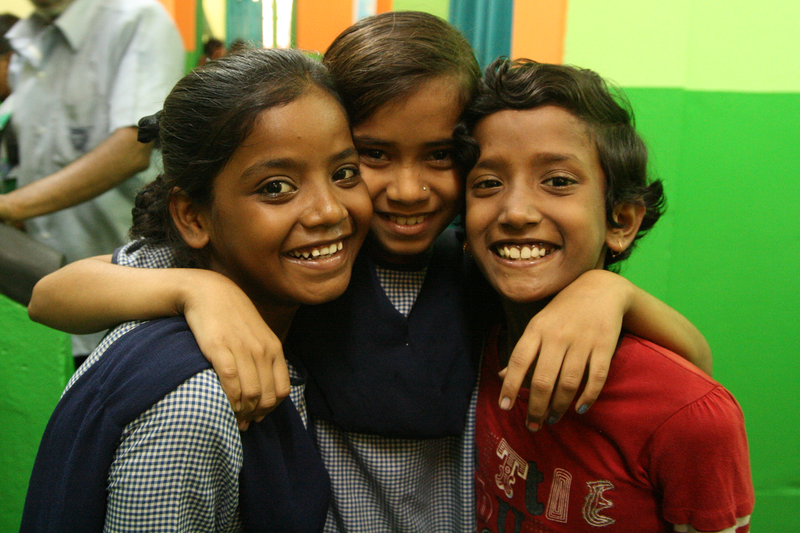 Come and help the children of India to develop in all areas of life. Give of what you have and become an important part in giving the children hope of a better future. 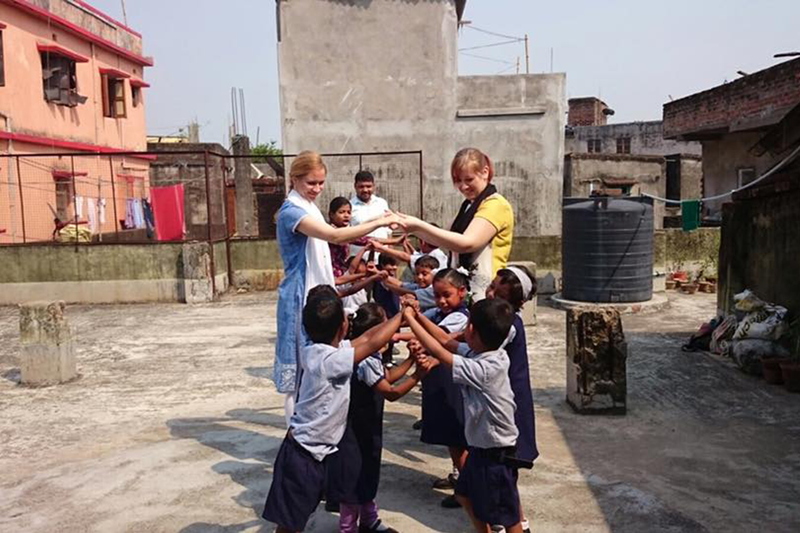 As a volunteer you are in India for 3-6 months.